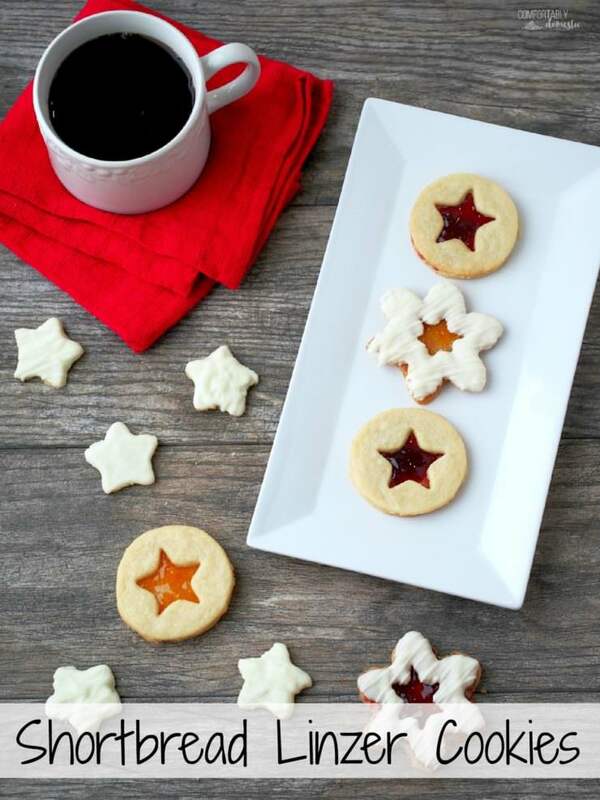 Shortbread linzer cookies are rich buttery shortbread cookies with a thin layer of preserves sandwiched between them to look like linzer cookies. 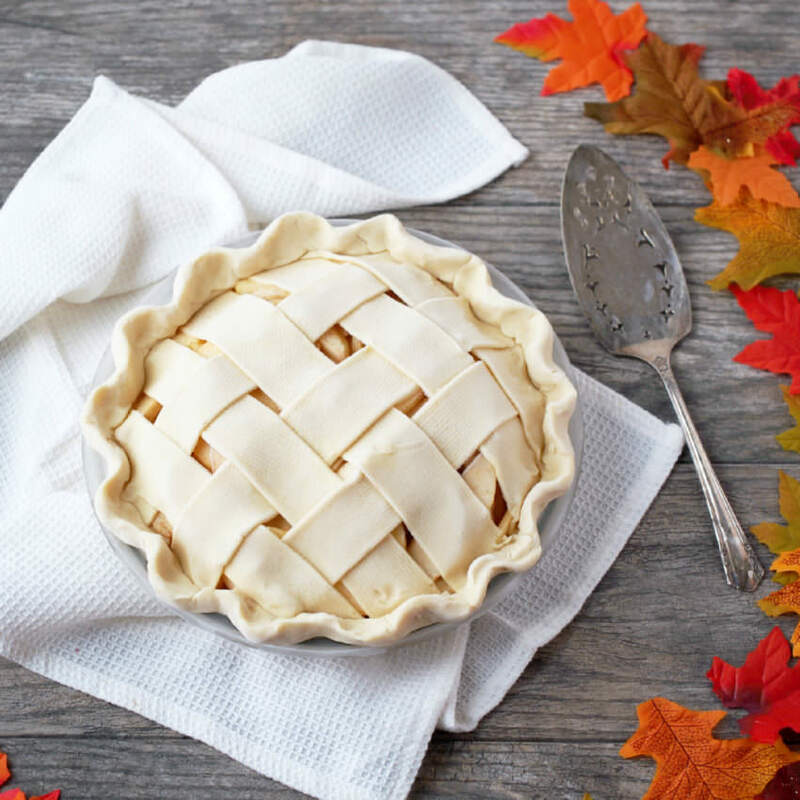 They’re as beautiful as they are delicious! Cookie week continues! 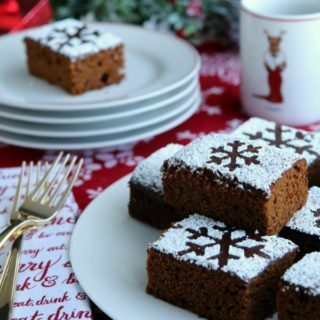 Linzer cookies are usually a thin butter cookie, stacked with a smidge of jam between the layers. Those are cute and all, but whenever I’ve made them, they tend to get a little on the soggy side. Fact: Soggy cookies will ruin your day. Therefore, I usually don’t make linzer cookies. (I do make linzer torte, which is a totally different species, but that is a story for another time.) But I really like how pretty linzer cookies look on a holiday cookie platter, so I decided give them another shot. I did a little research and discovered that some recipes use more of a shortbread cookie dough. 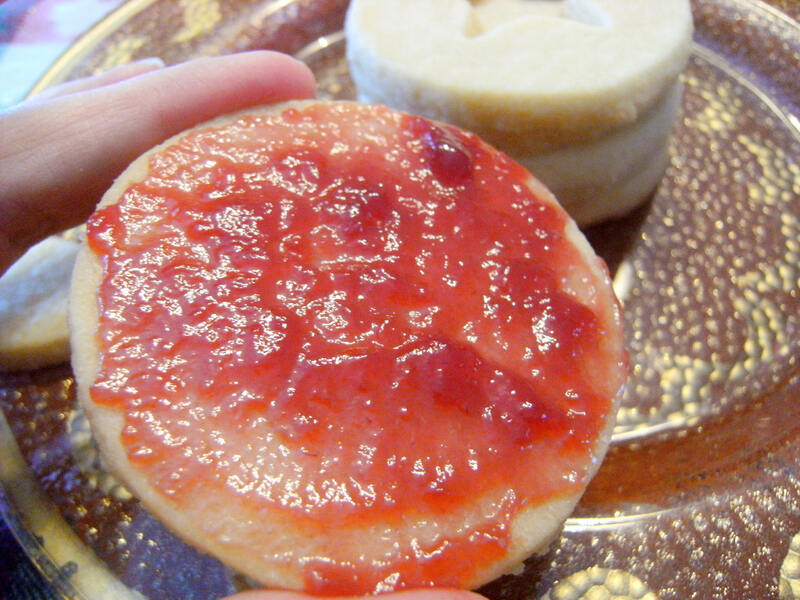 Shortbread has a bit more heft to it than your typical butter cookie, so therefore might not end up sodden with jam. And there is a lot of butter involved. Now we’re talking. I have a great shortbread recipe that I love, so I modified it slightly and slathered jam in between. The result? No soggy cookies. Hooray! The main only difference between the dough for these cookies and that of my shortbread recipe is that I cut back on the flour by 1/4 cup. Less flour makes the dough a little less crumbly and easier to roll out without cracking. Since I’ve already shown a step-by-step on the shortbread, I am going to focus more on technique for preparing the sandwich cookie. 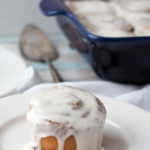 Quick review: cream the butter & sugar together in a mixing bowl until lighter in color and fluffy looking. Stir the vanilla extract into the butter mixture. In a separate bowl, whisk together the flour, and salt. Gradually add the flour mixture into the butter mixture, stirring between each addition. Turn the dough onto a sheet of plastic wrap. 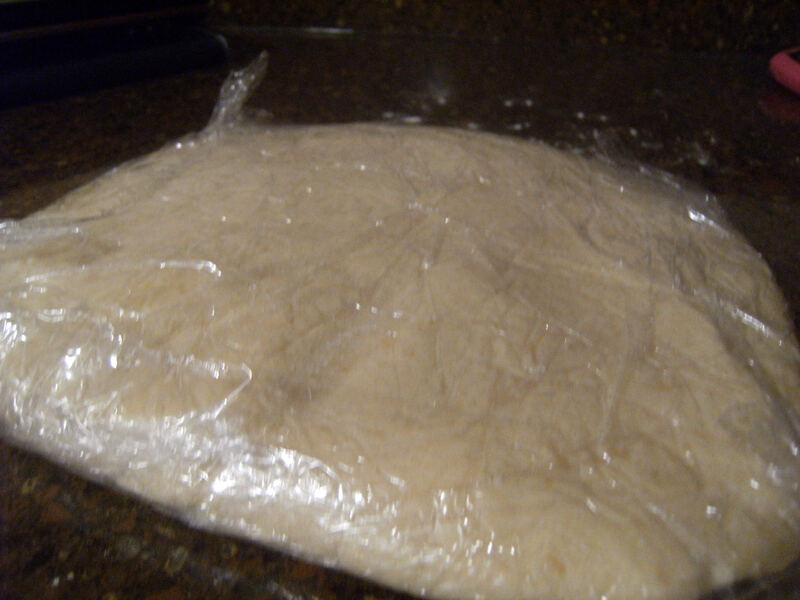 Flatten the dough into a disk, and wrap it up tightly in the plastic wrap. Chill it in the refrigerator for about 20 minutes. Side Note: When a cookie recipe tells you to chill the dough for a specified period of time, that is likely because it has a high butter content. 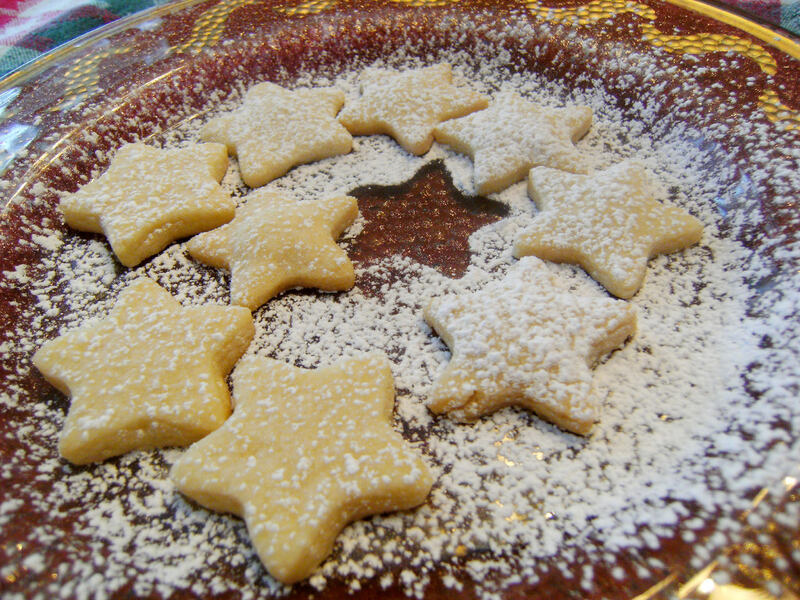 Cookies with a high butter content tend to “spread” and lose their shape on the baking sheet while in the oven. Chilling the dough ahead of time helps to “firm up” the butter before baking so that the cookies will “spread” less and better retain their shape. Chilling a dough with a high butter content also makes the dough less sticky, and therefore easier to handle. 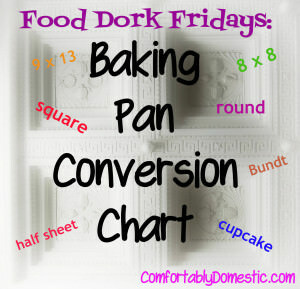 While you are waiting for the dough to chill, line your baking sheets with a silicone baking mats, or parchment paper. Once the dough has had time to firm up in the fridge, roll it out on a lightly floured surface. Now, with a standard shortbread cookie, I would say to roll the dough to 1/4 inch thickness. BUT, since we are making sandwich cookies, I suggest rolling the dough to 1/8 inch thickness. That way when they are stacked, you aren’t trying to bit down what will end up being a too-tall cookie. I’m just looking out for your teeth, here. Thin = good for sandwich cookies. 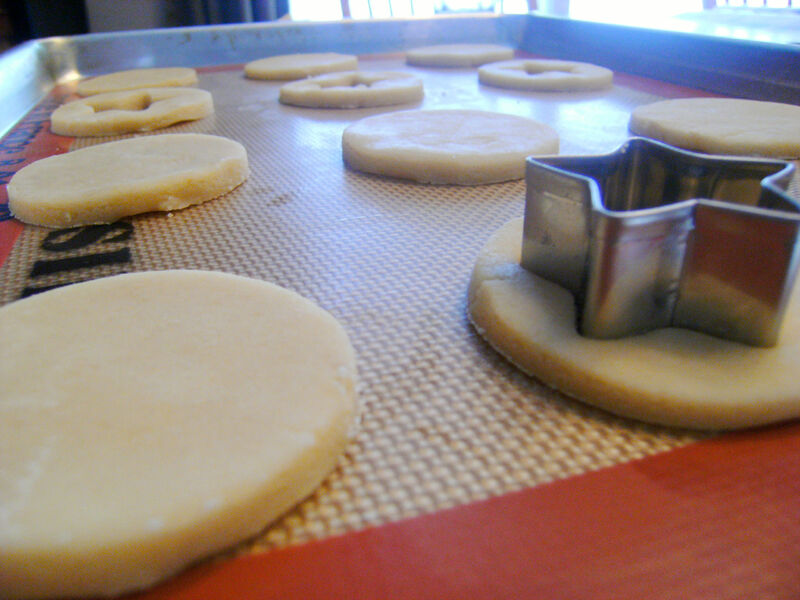 Once the dough has been rolled rather thinly, cut the dough with a 3 inch cookie or biscuit cutter. I used a circle, but you can use whatever shape you like. Then take the smaller cutter, and make cut-outs in half of the circles. Remember that these are sandwich cookies, so each one will need a solid bottom, and a cut-out top. I like to cut out 12 circles and line them up on my prepared baking sheet. Then, I cut the cute shapes out of half of the circles. Then I count them again to make sure that each of my tops and bottoms have a mate. Cut once, count twice. The OCD in me prefers cutting the centers out while the dough is on the baking sheets. This will also help the cookies retain their shape. Mine tended to stretch out a bit when I cut them first, then tried to transfer them to the baking sheet. Continue rolling and cutting out the dough. If the dough ever gets too soft, chill it again for 15 to 20 minutes to firm it up a bit. Bake the cookies a preheated 350 degree F. oven for 20 to 22 minutes, or until the edges are very lightly browned. 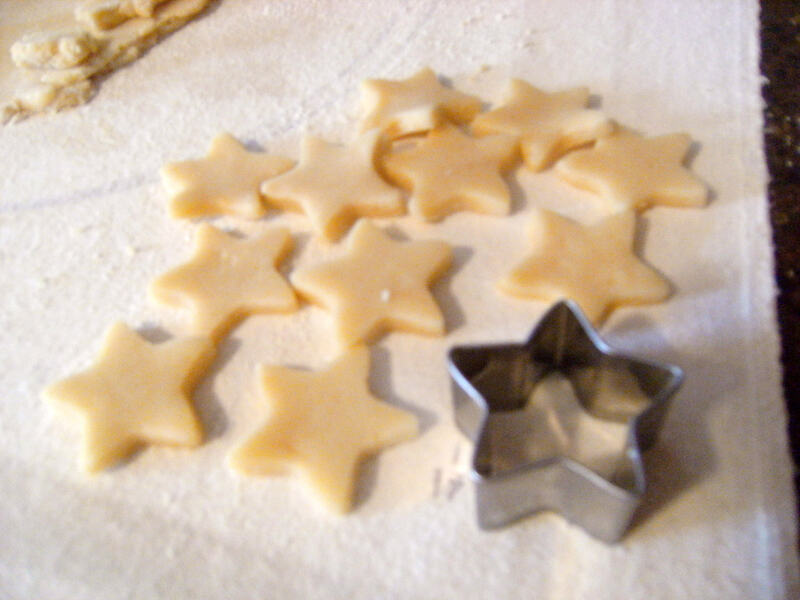 Feel free to roll the cute little centers back into the dough to make more larger cookies. Or just bake them as they are, which is what I did. They only took about 9 or 10 minutes. 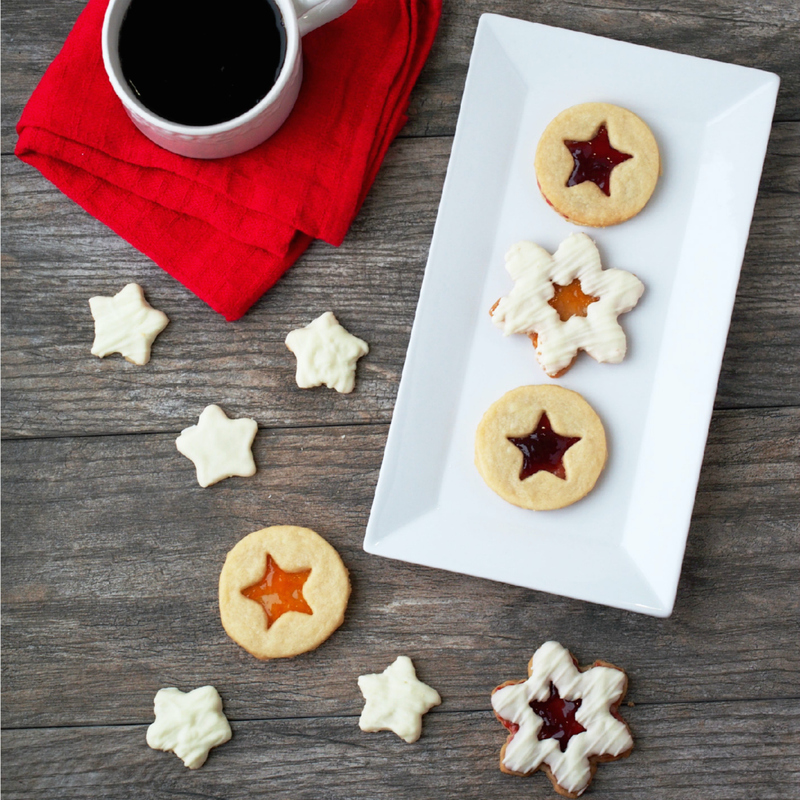 Allow your shortbread linzer cookies to cool on the baking sheet for 2 minutes before transferring them to a wire rack to cool completely. 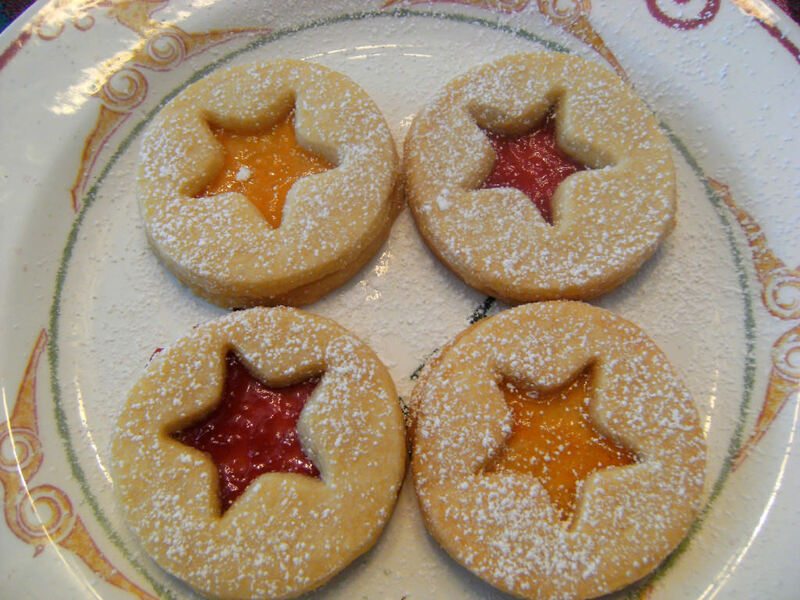 By the way– shortbread linzer cookies freeze beautifully! Once the cookies have cooled completely, stack them in pairs in an airtight container and freeze them until you need them. Just let them thaw on the counter for an hour or so before spreading the jam. If you are like me, you are far too impatient for the freezing of cookies. 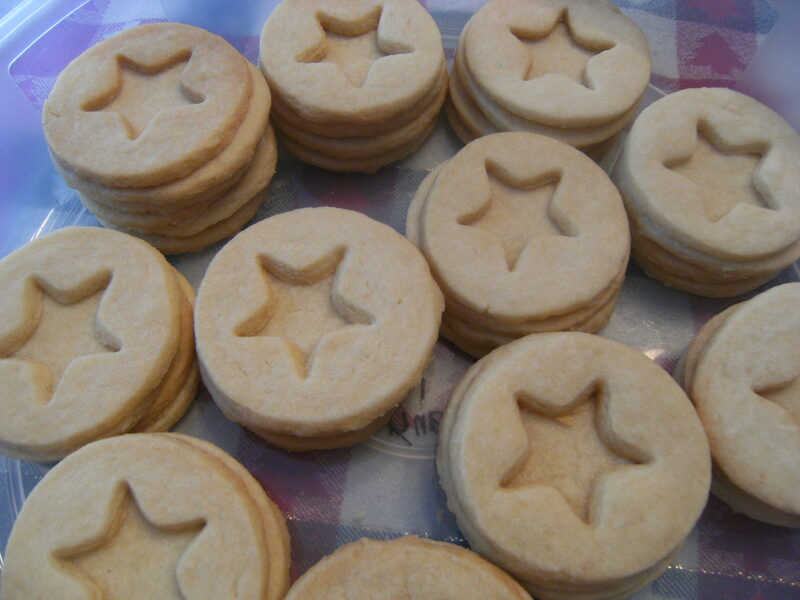 If I’m making shortbread linzer cookies, I want them immediately! So once cooled, bust out the seedless jam. 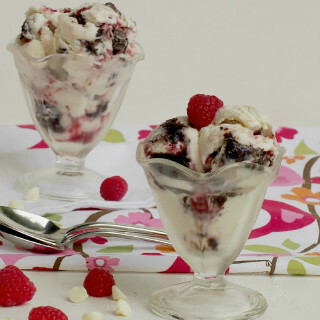 I like to use “all-fruit” apricot and seedless raspberry. Spread about 1/2 teaspoon of jam in a thin layer onto the solid bottom half. A little goes a long way. You should still be able to see the cookie underneath. Then top it with a matching cut-out cookie topper. Isn’t that pretty? 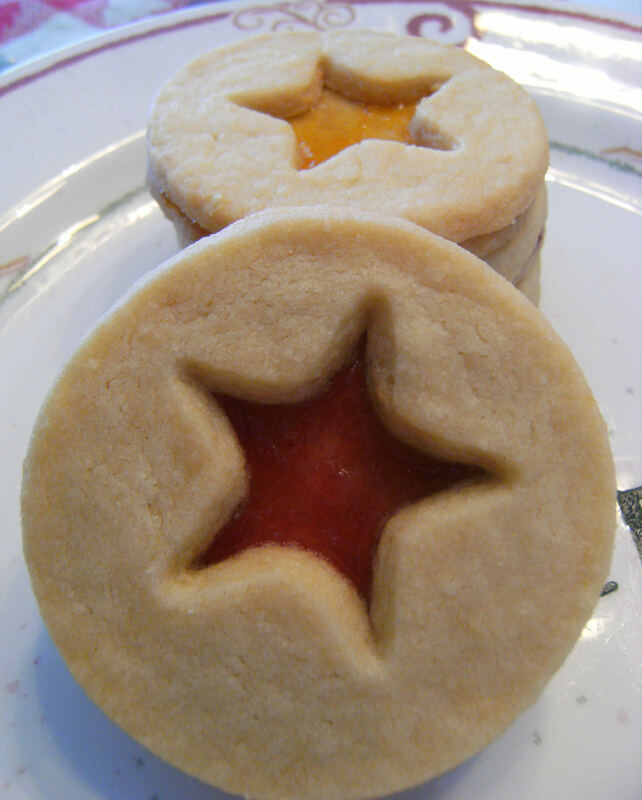 Repeat this until all of the shortbread linzer cookies are sandwiches. 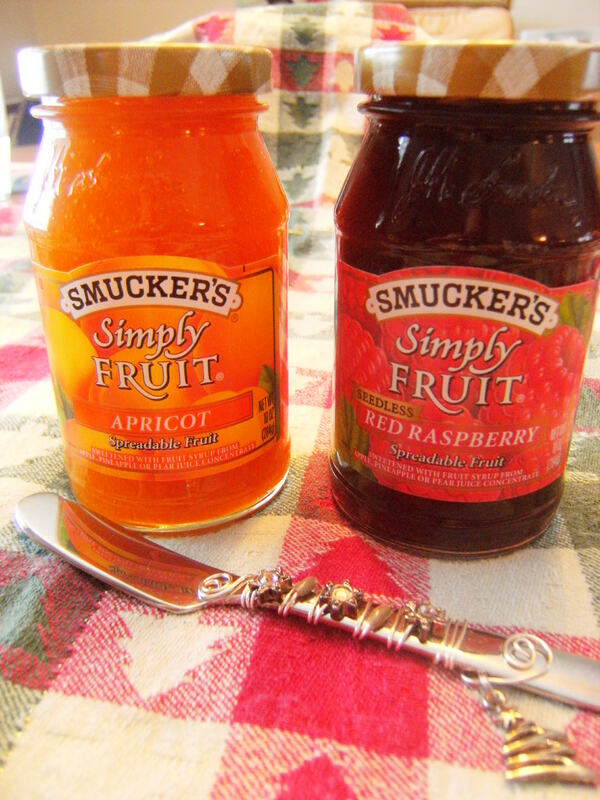 If you are feeling sassy, switch to the other flavor of jam half-way through. By now, anyone within a mile radius of your house will be circling your kitchen, begging you for shortbread linzer cookies. Hold them at bay by letting them snack on the cut-out centers. But be strong, your reward is coming. Oh. Yeah. Now that’s a sandwich cookie! You will end up with about 3 dozen shortbread linzer cookies. 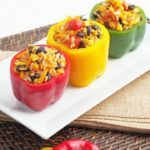 If any of them survive the first 24 hours, you can store them in an airtight container on the counter for a day or so without them becoming unbearably soggy. But I doubt they will last that long. 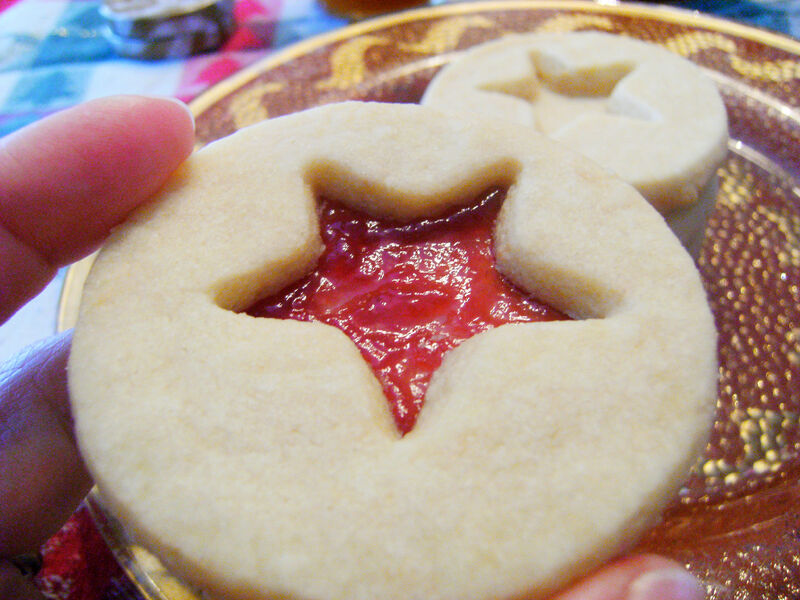 Soft buttery shortbread cut into Linzer cookie shapes and filled with jam. 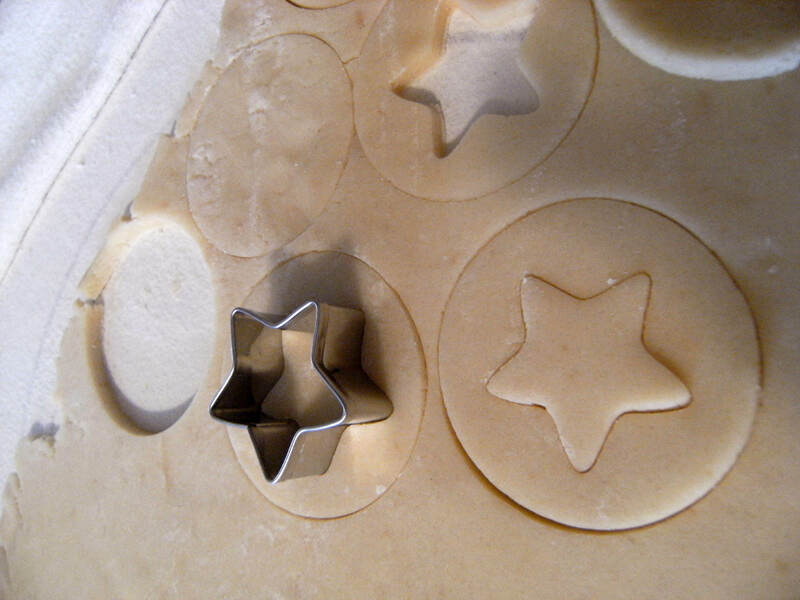 Special equipment: 3 inch round cookie or biscuit cutter, and a smaller cookie cutter that will fit inside the round one for a "peek-a-boo" of jam. Put the butter and sugar in a large mixing bowl, and combine it on medium low speed, until it looks creamy, and has lightened a bit in color. Then add the vanilla extract, and stir to fully incorporate. Whisk salt into the flour. Add the flour mixture to the butter mixture in 2-3 batches, stirring in between. Stir until well combined, and dough starts to come together. The dough will be very crumbly. Lay a large piece of plastic wrap on to a clean, flat surface. Dump the crumbly dough onto the plastic wrap. Fold the plastic wrap over the crumblies, and push them together. The heat of your hands will soften the butter a bit, and it will eventually come together as a mass of dough. Try to shape it to as close to a rectangle as possible. 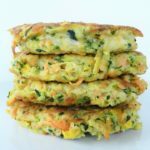 Pop it in to the fridge for 20 minutes or so. 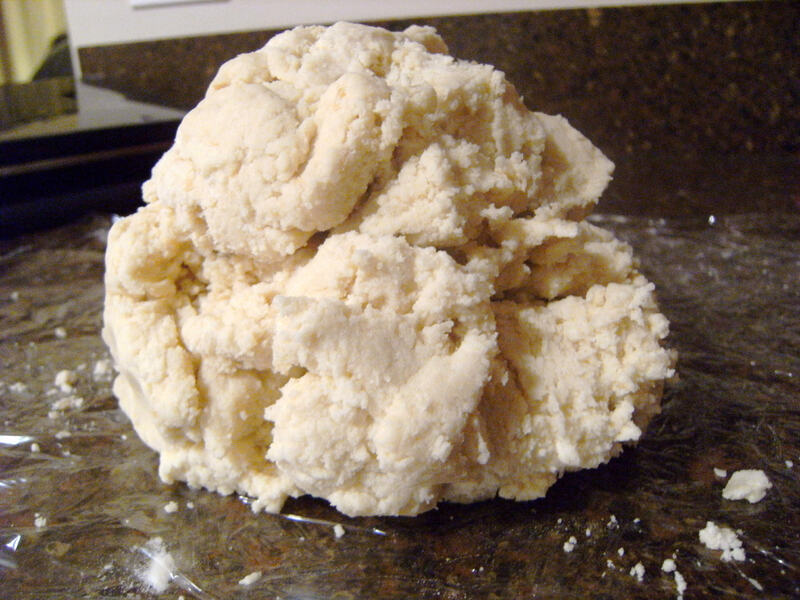 Unwrap the chilled dough, and roll it out evenly on a floured surface until it’s roll 1/8 inch thickness. Put cut dough pieces on a parchment lined baking sheet, about 2 inches apart. Sprinkle some additional sugar on them, if you like. Bake for 20-22 minutes, or until the edges are very lightly browned. Remove from oven and cool for a few minutes on the baking sheet before moving them to a cooling rack to cool completely. Then top it with a matching cut-out cookie topper. Repeat this until all of the cookies are sandwiches. Previous Post: « Merry Christmas, To Me! I found that at an eighth inch thick, these cookies burned in about 15 min. I increased the thickness to 1/4 inch and the cook time to 10-12 min and they came out alright. I love shortbread. LOVE. 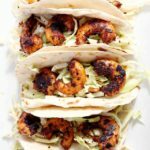 And I can't wait to try these soon! 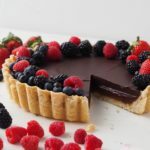 Lady, it might just be that I love Linser cookies, or it really might be that these are some of the prettiest pictures I have seen on The Blog. Regardless, I just loved this. Not that you've ever disappointed, but this didn't disappoint! 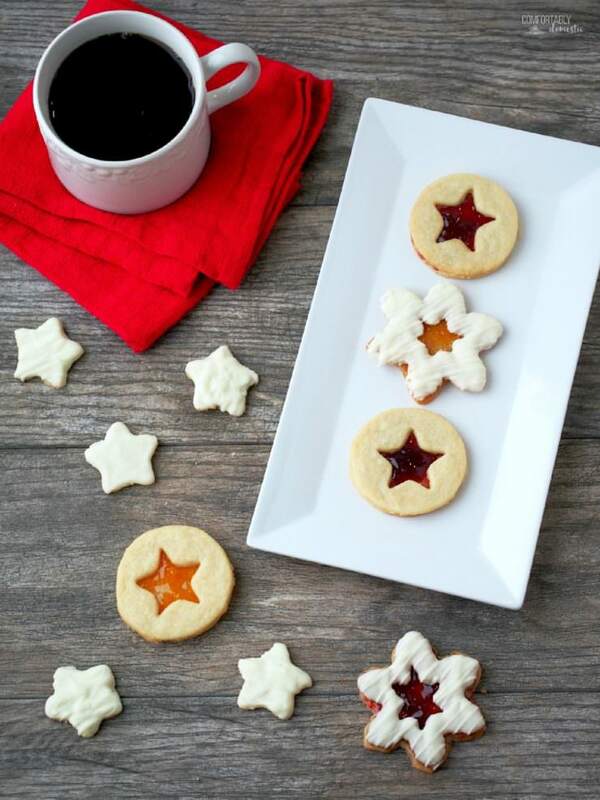 Shortbread and linzer cookies have always been my favorites. I love simple cookies made with real butter. 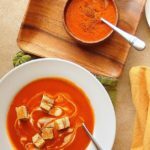 This recipe just screams "make me!" and I have a jar of seedless black raspberry jam that would be perfect! This one is going on my 'must haves' list of cookies. These cookies are so elegant and beautiful. Very well done Kirsten! Oh my gosh, these were going on my baking list for tomorrow, along with the cheesecake and the red velvet cake. What is wrong with ME?! Oh but I can't wait!! Megan--you are a baker. No excuses necessary!